The Hebrew or Jewish calendar is a lunisolar calendar used today predominantly for Jewish holy days and religious observances. It determines the dates for holidays and ceremonial uses such as public readings of Torah, yahrzeits (dates to commemorate the death of a relative), and daily Psalm readings. Observances begin at sundown on the evening before the date specified. Rosh Hashanah (“head of the year”) is the autumn festival marking the New Year. One of the most important Jewish holy days, it falls on the first and second of Tishri, usually in September or October. The Jewish New Year is very different from the Western, secular interpretation of New Year’s. 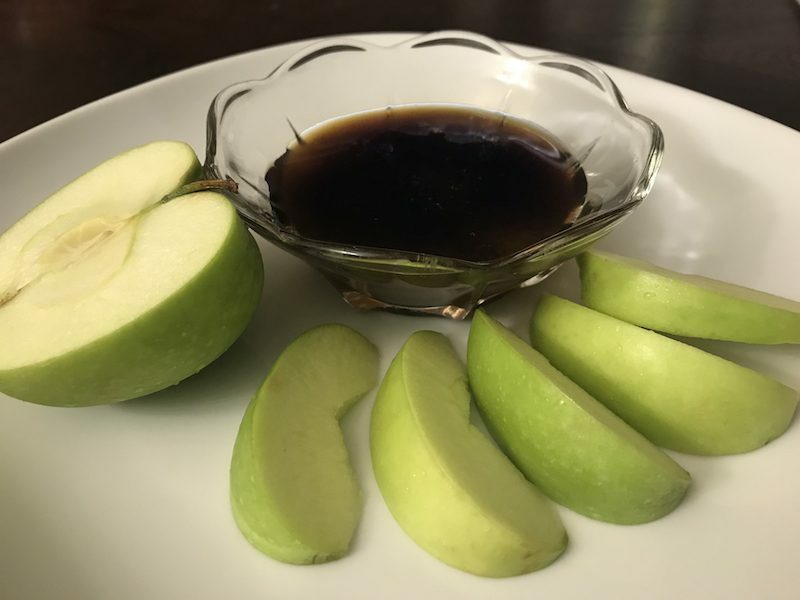 However, many people also view Rosh Hashanah as a time to reflect on the past year and make resolutions for the new year. This period, called the Days of Awe, lasts for 10 days, until Yom Kippur. No work is allowed on Rosh Hashanah. Customs include eating apples and challah bread dipped in honey for a sweet new year. 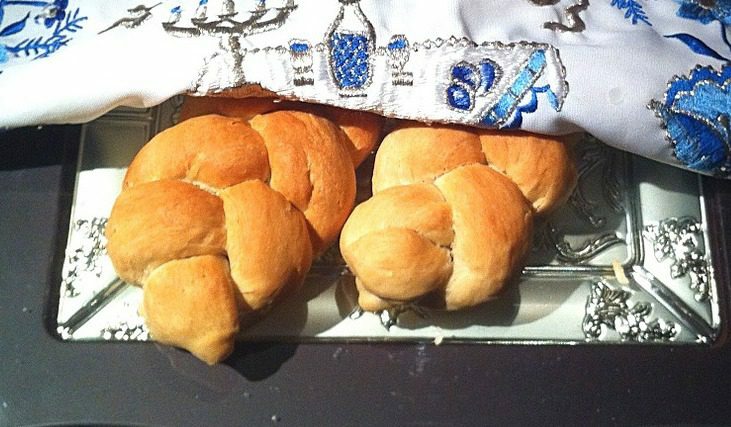 The round challah symbolizes the cycle of life and of a new year. Yom Kippur (the Day of Atonement) falls 10 days after Rosh Hashanah. It is the year’s holiest day and a day of fasting. To restore oneness with God, believers forgive others and ask forgiveness from them. Then they can confess their sins and ask God’s forgiveness. 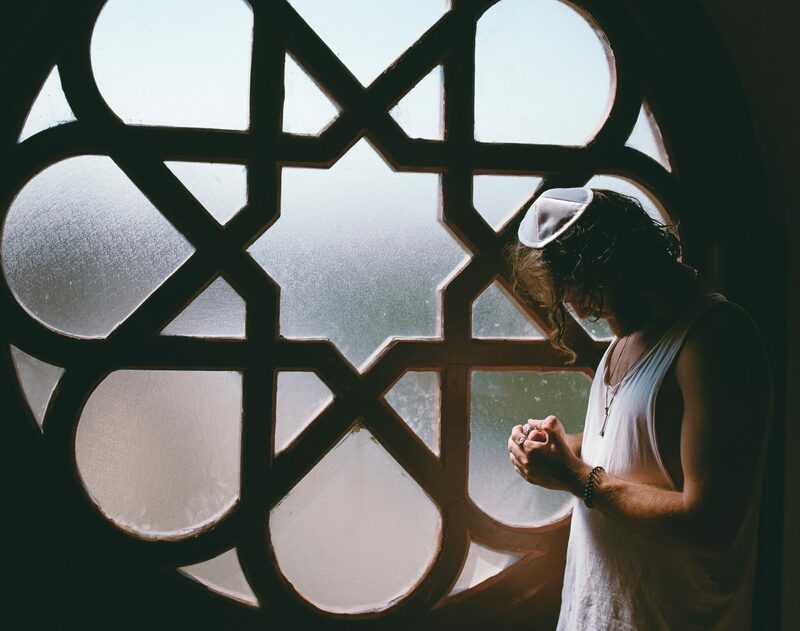 The purpose of Yom Kippur is to restore relationships among people and between individuals and God. According to Jewish tradition, it is also the day when God decides the fate of each human being. Although it is a serious event, Yom Kippur is still seen as a happy day, because it’s a chance to make peace with others and with God. Sukkot is a seven-day pilgrimage feast and time of thanksgiving that begins on the 15th of Tishrei, five days after Yom Kippur. Also called the Feast of Tabernacles or Feast of Booths, Sukkot is named for the sukkah (booths or huts) traditionally built for the occasion. These represent the temporary huts in which Israelites lived for 40 years after escaping from Egypt. The celebration originated as an ancient harvest festival and includes many customs of gratitude to God for the autumn harvest. Sukkahs are built with roofs made of thatch or branches, providing daytime shade and a view of the stars at night. Rituals include decorating the sukkah and shaking palm, myrtle, willow and citron branches in remembrance of the Holy Land’s bounty. Families symbolically invite ancestors to share in meals in the sukkah, and spend as much time as possible there throughout the week. Shmini Atzeret and Simchat Torah take place over two days starting the eighth day of Sukkot. Together, they form a major holiday in most Jewish communities. (Israel and some Reform congregations celebrate them on one day.) 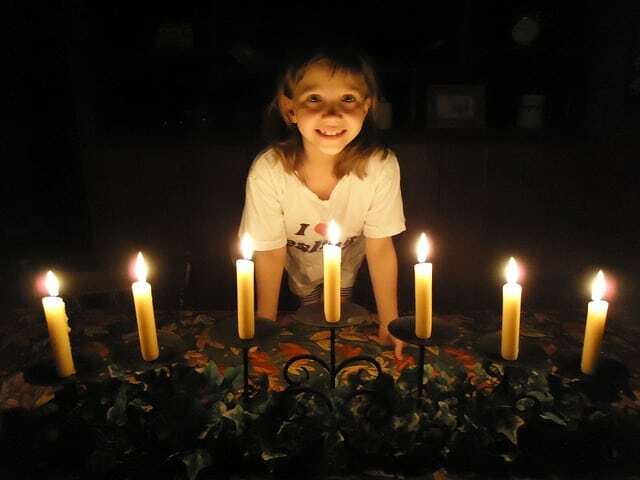 On the eves of both days, women and girls light candles. Families recite special blessings, attend services and enjoy nightly and daily feasts. Most forms of work are not allowed. On the eve of Shmini Atzeret (“eighth” and “solemn gathering”), celebrants hold a feast in the sukkah with challah (bread) dipped in salt. 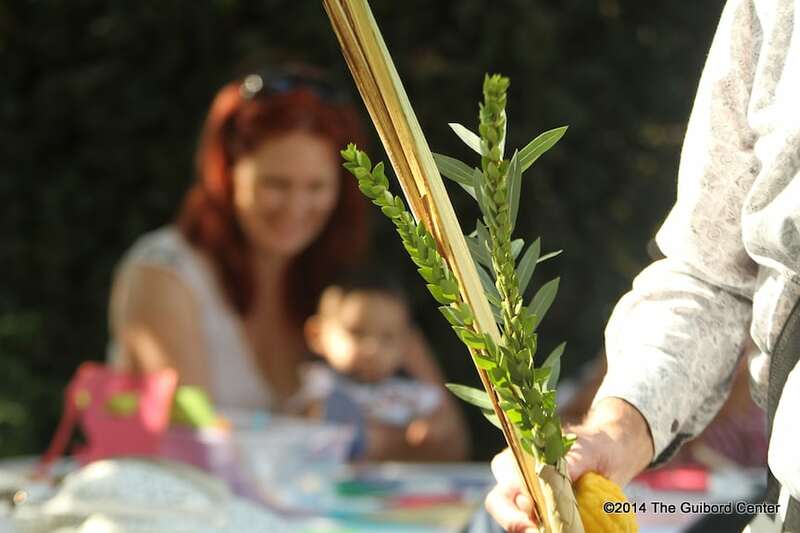 The next day before sundown, families have a final meal and farewell in the sukkah. 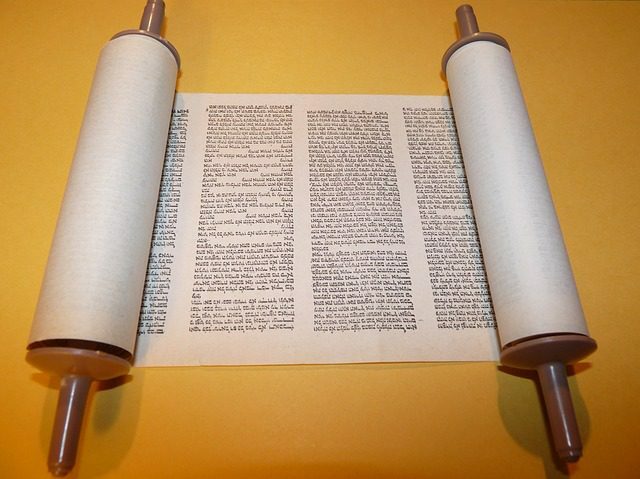 The highlight of Simchat Torah (“Joy of the Torah”) is the hakafot. In this custom, believers sing and march with the Torah scrolls around the synagogue reading table on the eve and morning of the holiday. Many synagogues also hold hakafot on the eve of Shmini Atzeret. Chanukah (or Hanukkah) is an eight-day festival also called the Festival of Lights. It begins on the eve of 25 Kislev, usually December on the Gregorian calendar. Chanukah (which means “dedication”) commemorates Judah the Maccabee’s unlikely victory over the ruling Seleucids and his rededication of Jerusalem’s Holy Temple in 165 BCE. When Judah reclaimed the Temple, he looked for purified olive oil to light the menorah, a candelabra with seven flames. He could only find a day’s worth. But when he lit the menorah, the oil miraculously lasted eight days until new oil could be ritually purified. 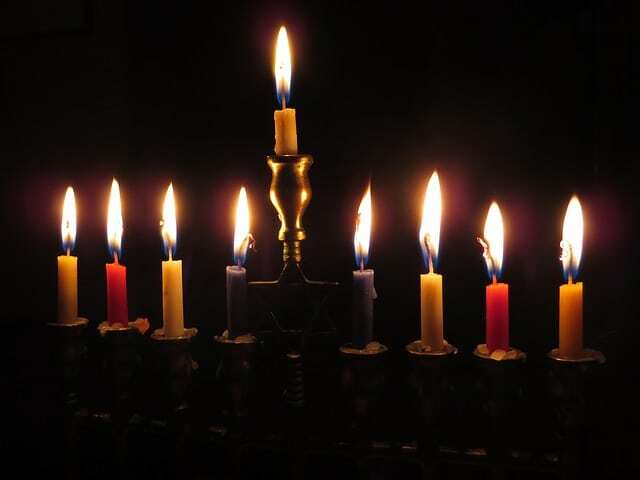 Chanukah centers around the nightly lighting of the menorah with nine flames. Families and synagogues place the menorah in a doorway or window and recite special prayers. They then use the shamash (“attendant”) flame to light the other eight candles. On the first night one flame is lit, on the second night two are lit, and so on until all are lit on the eighth night. 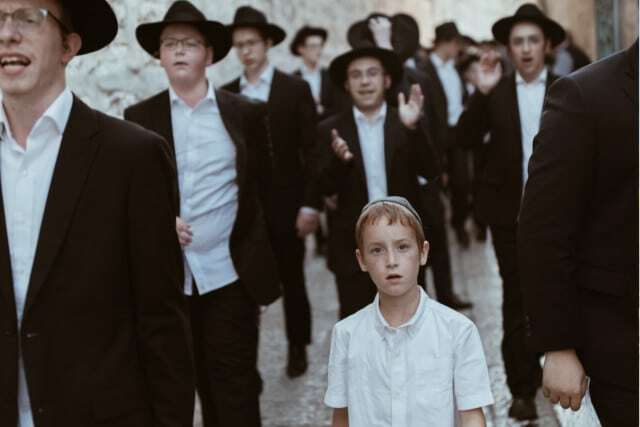 Afterward, believers sing traditional songs and eat fried foods such as latkes (potato pancakes) or sufganya (jelly doughnuts) to commemorate the miracle of the Temple oil. Tu B’Shevat, the 15th of Shevat on the Jewish calendar, is also called Rosh Hashanah La’Ilanot (“New Year of the Trees”). Usually falling in January or February, it marks the end of the rainy season and beginning of a new life cycle for the earliest-blooming trees in Israel. 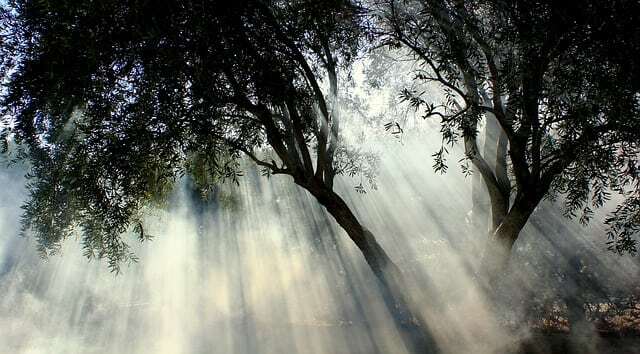 Legally, Tu B’Shevat is used to determine the annual tithes of produce grown. If fruit blossoms before 15 Shevat, it belongs to the previous year. If it blossoms on or after, it is of the new year. By tradition, believers mark the day by eating dates, figs, grapes, olives and pomegranates, which Deuteronomy 8:8 praises as the Holy Land;s bounty. A special blessing is said when tasting any of these fruits for the first time in the season. 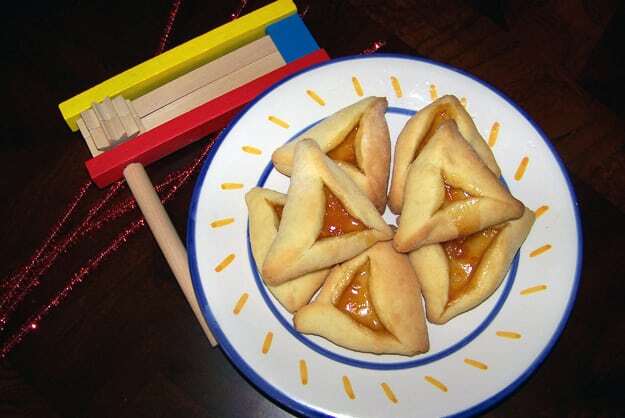 Purim is a festive holiday that falls on the 14th of Adar (usually February or March). It celebrates the Jewish peoples’ deliverance from Haman, the evil prime minister of ancient Persia. The story is told in the Book of Esther. Customs include public readings of the Purim story, plays, and festivals; giving charity; and a feast (se’udat Purim). Believers wear masks and costumes, following the theme of Purim as an occasion for disguise. They give gifts of food and drink and enjoy hamantaschen, triangular cookies named for Haman. Passover commemorates the Israelites’ escape from slavery in Egypt. One of the most beloved Jewish holidays, Passover begins on 15 Nisan (usually March or April). Israel and Reform Jews celebrate it for seven days and Orthodox and most conservative communities for eight days. The evenings of the first and second days begin with Seders, ritual meals that include the telling of the Passover story and symbolic foods. In the book of Exodus, God sent 10 plagues on the Egyptians to persuade Pharaoh to release the Israelites. Before the last and worst plague—the death of all firstborn males in Egyptian households—God told the Israelites to mark their doorposts with lamb’s blood so their homes would be passed over. After this plague, Pharaoh finally gave in and told Moses and Aaron to leave Egypt immediately. 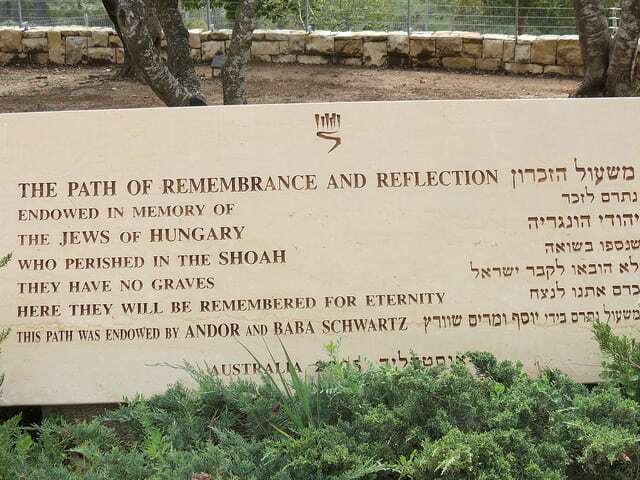 Yom HaShoah occurs on 27 Nisan, a week after the seventh day of Passover. ”Shoah,” which means “utter destruction” in Hebrew, refers to the genocide committed against the Jewish people during World War II. This day remembers the millions who died in the Shoah. Shavuot (Hebrew for “weeks”) is a festival commemorating God’s giving of the Torah at Mount Sinai. It occurs seven weeks after Passover, usually in May or June. 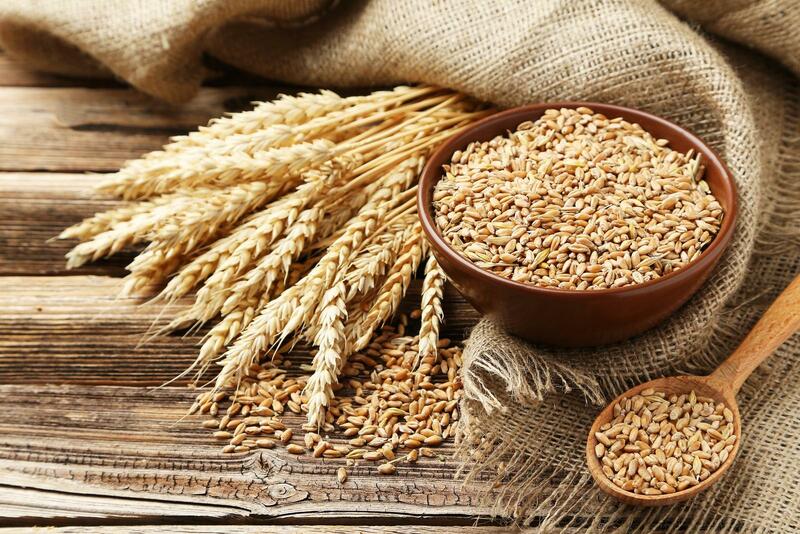 Like other Jewish holidays, Shavuot began as an ancient festival that marked the end of the spring barley harvest and beginning of the summer wheat harvest. In early times, Israelites brought crop offerings to the Temple in Jerusalem on Shavuot. Today, the day celebrates Torah, education, and actively taking part in Jewish life. Tisha B’Av, “the ninth (day) of Av,” is a day of mourning for the tragedies that have befallen the Jewish people. Many of these tragedies have fallen on this day through history. The day takes place in July or August on the Gregorian calendar. Tisha B’Av mainly commemorates the destruction of the first and second Temples. Both were destroyed on the ninth of Av, the first in 586 BCE by the Babylonians and the second in 70 CE by the Romans. Other notable tragedies that took place on this day include the Jews’ expulsion from England in 1290 and from Spain in 1492.